Its Not Easy To Convert That 2GB data into Unlimited Offer for Non Samsung Or LYF device Users. Even I tried Lots of Things and Methods to Convert JIO 2GB Data into Unlimited But No Success ,, After Lots Of Tweaks And Hardwork I Found Below Methods to Convert JIO 4G 2GB Data into Unlimited Data Successfully. People looking for getting unlimited follow please go the below to get Please follow exact procedure otherwise, it will not work. 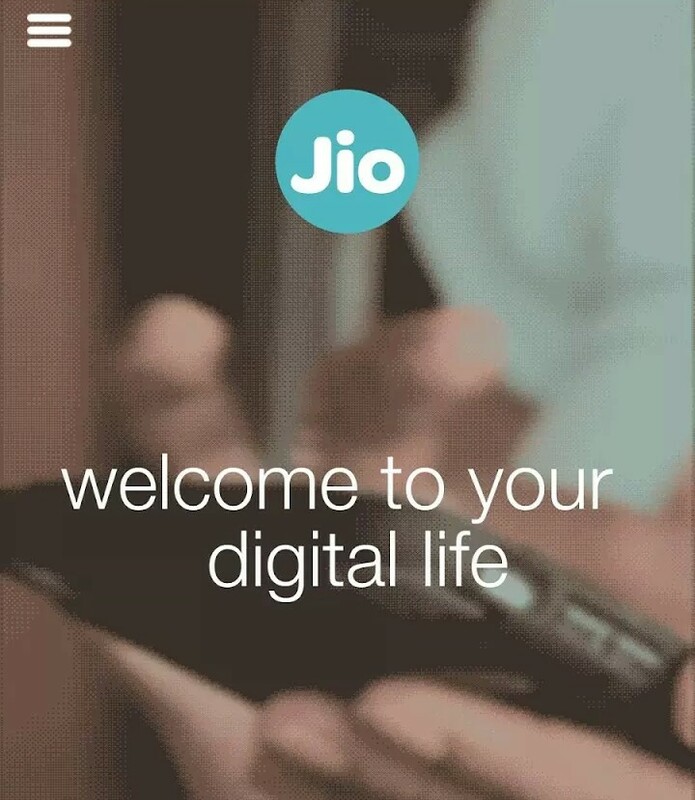  Now, download the “my jio” app from the link Provided In previous Jio sim post.  Please note that downloading this version is a must as now they have fixed the bug in latest version of the app.  Now, use task manager and clear/close all jio apps from it.  Immediately after signing in, you will get option of Unlimited offer, hit it and voila, your unlimited offer will be activated immediately.??  For Samsung phones you don’t need to install old apk of my jio.  Then open myjio and click sign in and wait for 1 min and you will get the pop up of submit button.